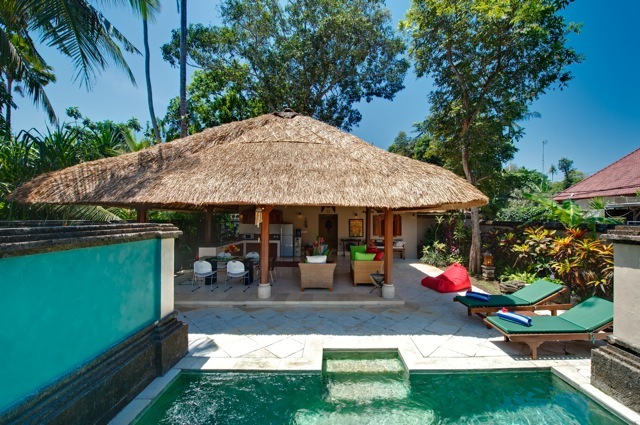 Another beautiful villa in Paradise! 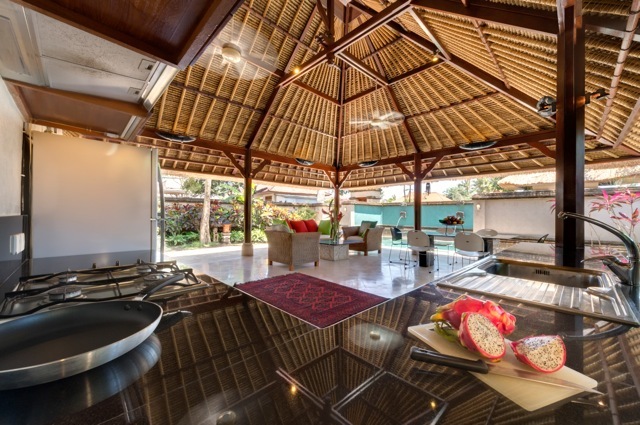 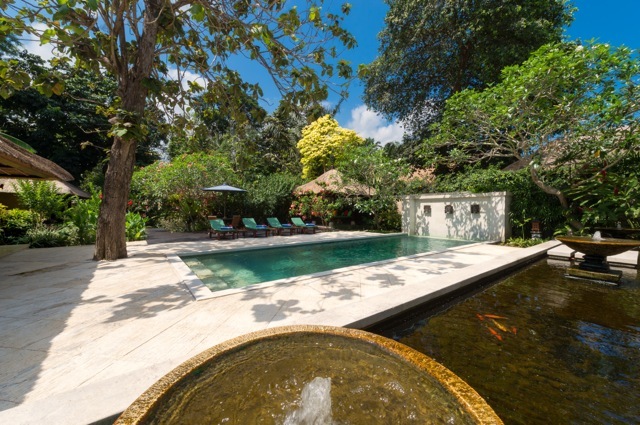 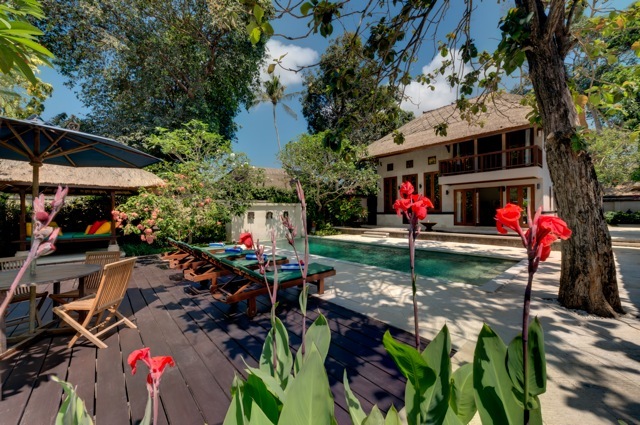 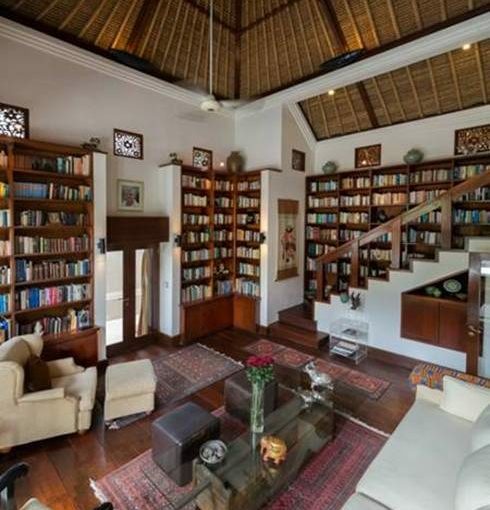 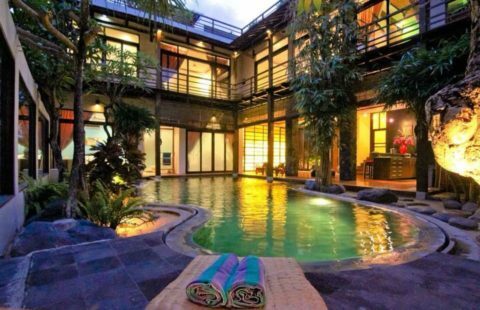 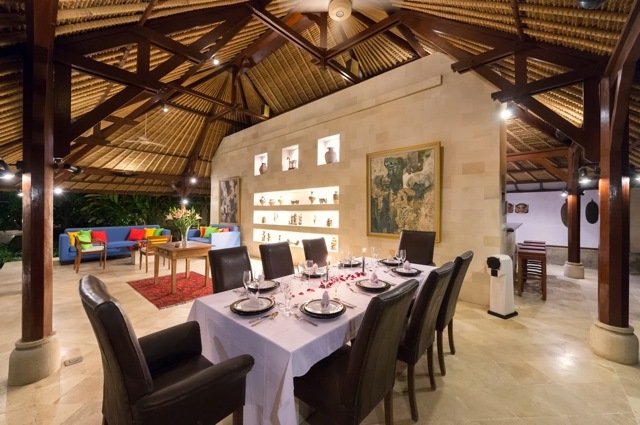 Villa Anantari is a magnificent 6 bedroom villa located in Seminyak, nestled in a peaceful and quiet residential area with walking distance to Batubelig Beach. 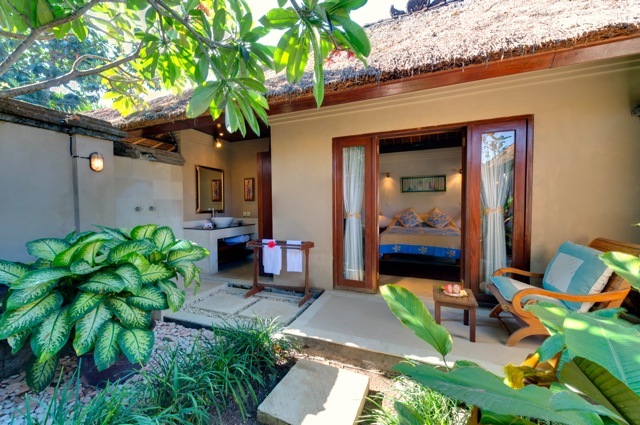 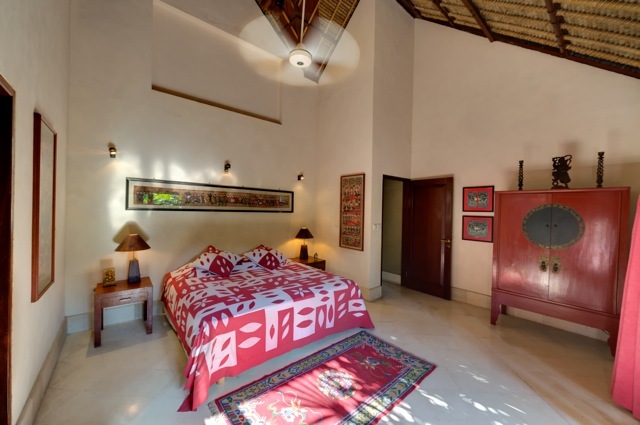 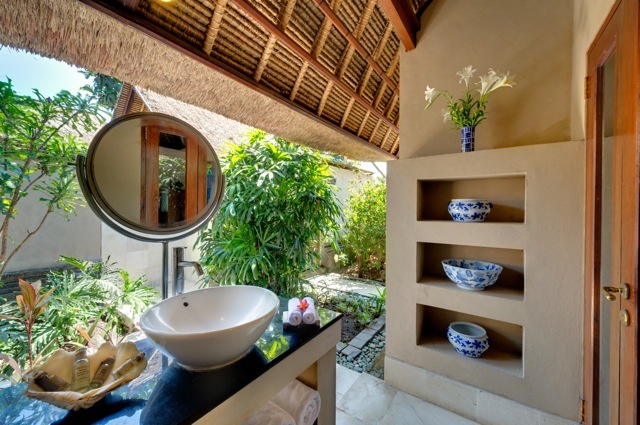 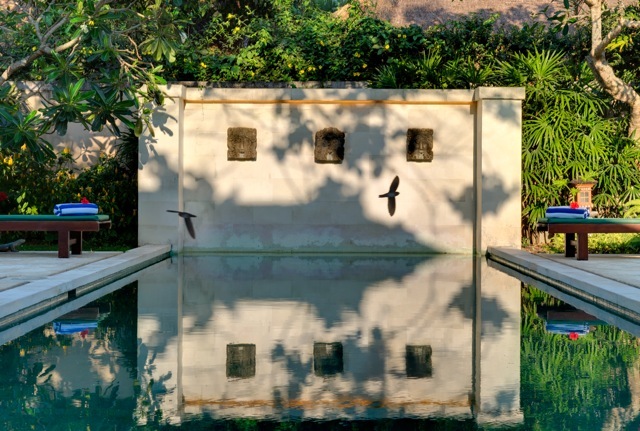 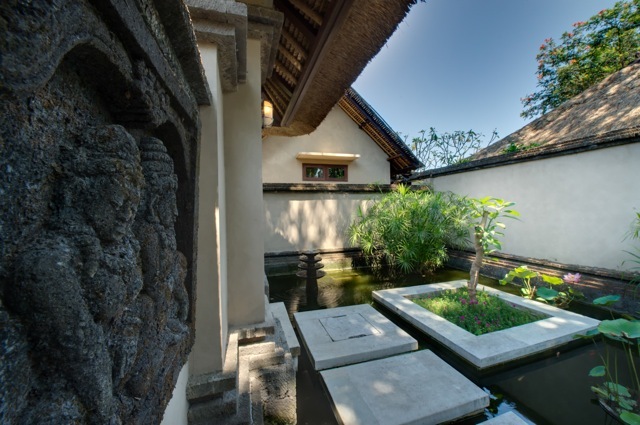 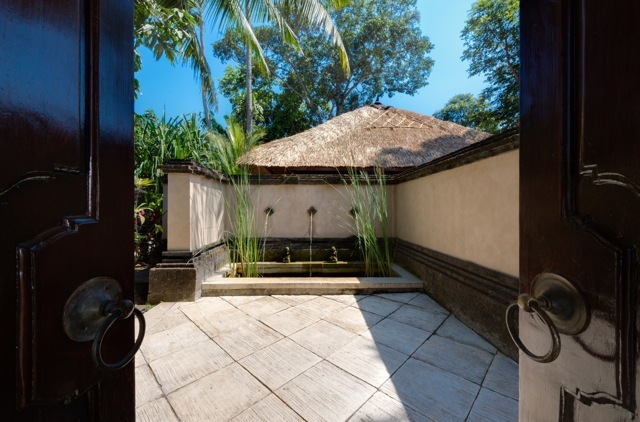 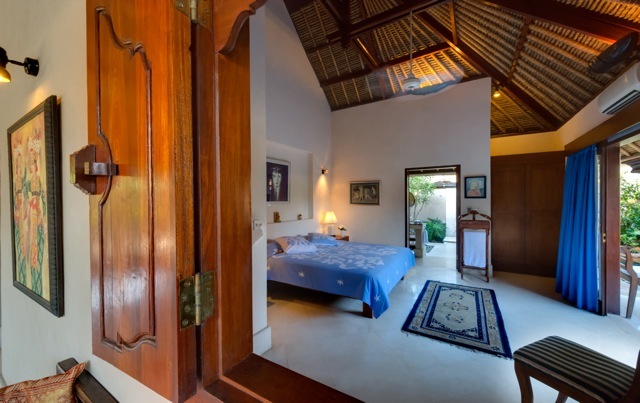 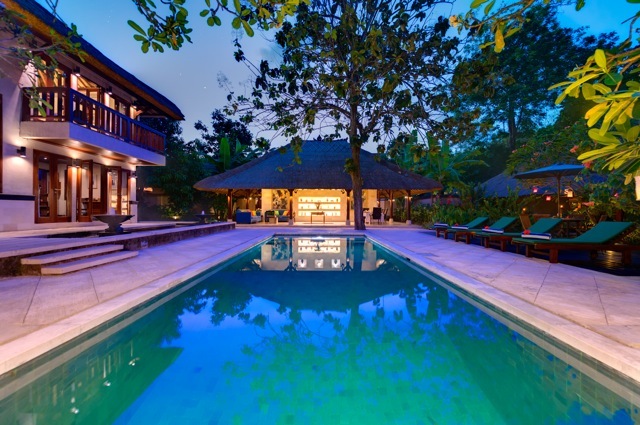 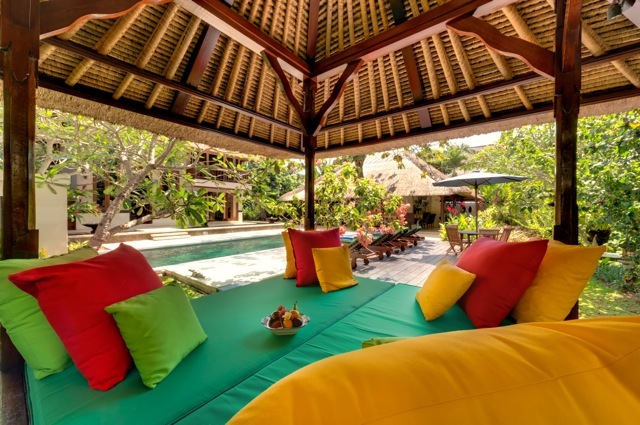 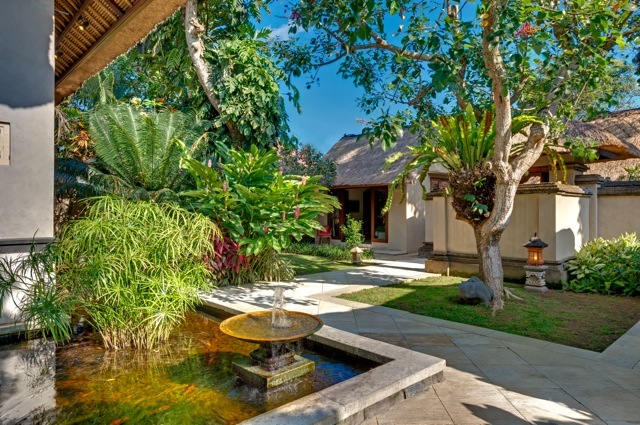 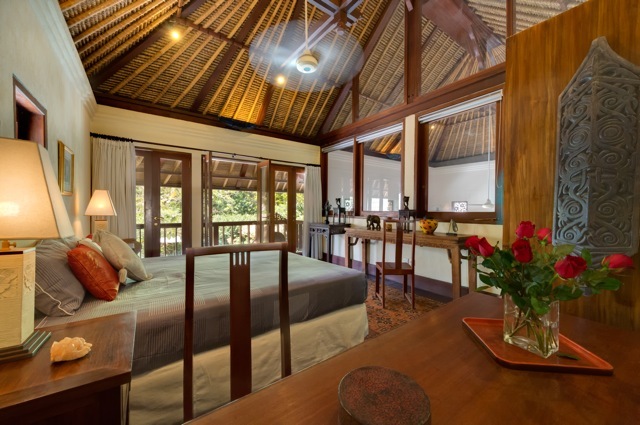 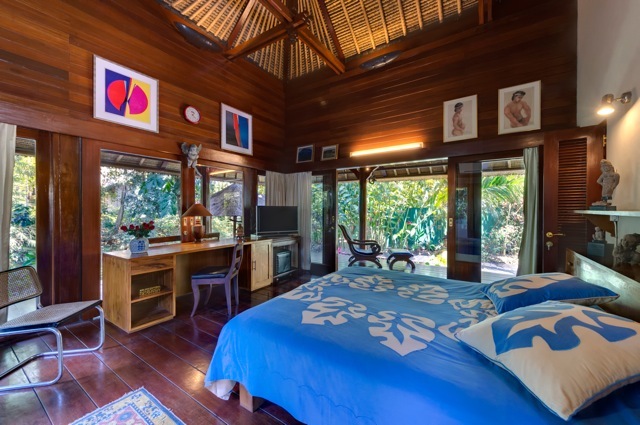 Inspired by the beauty of nature, the villa is beautifully designed by the famous architect Guy Morgan with a touch of Balinese and tropical style. 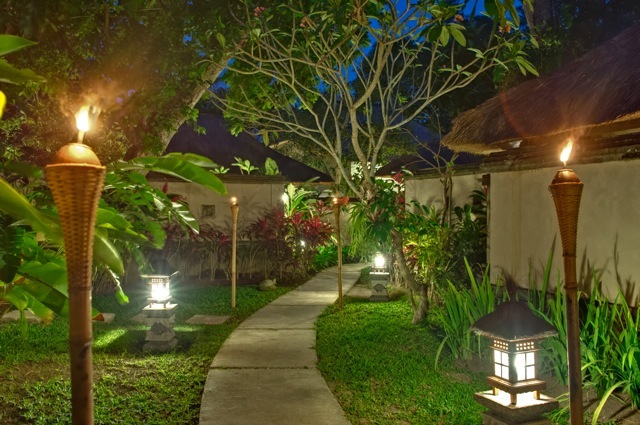 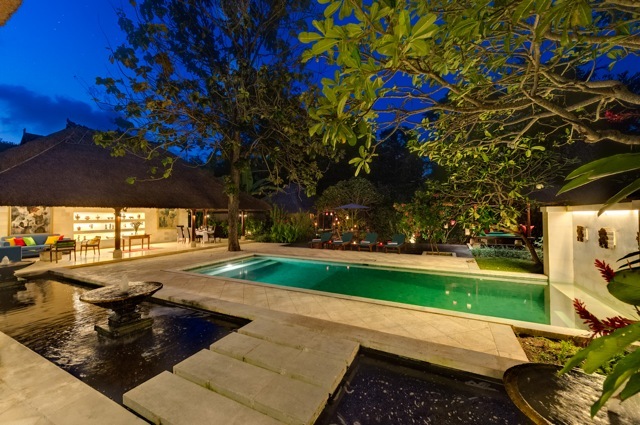 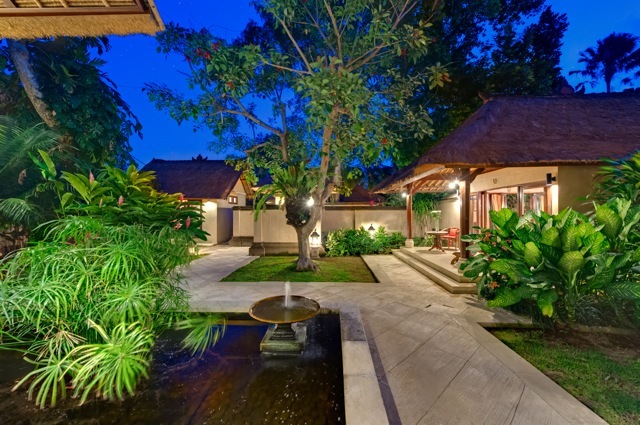 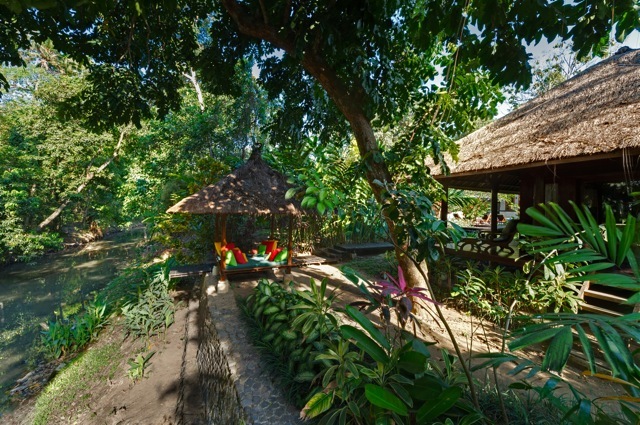 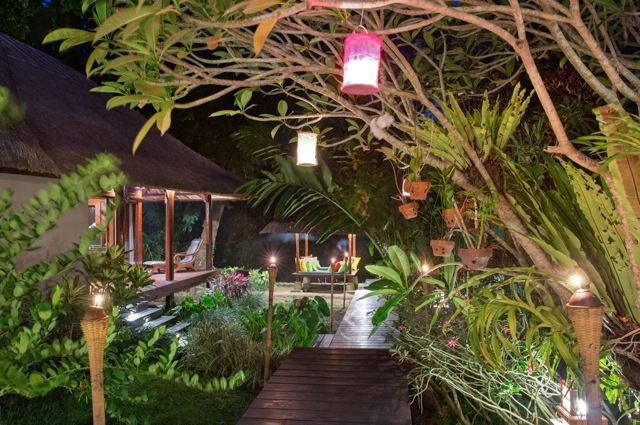 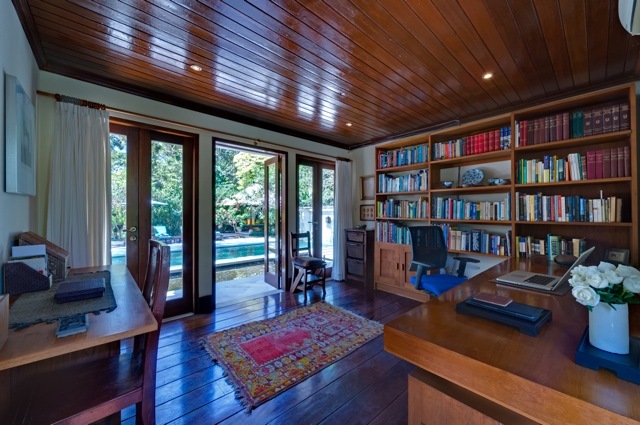 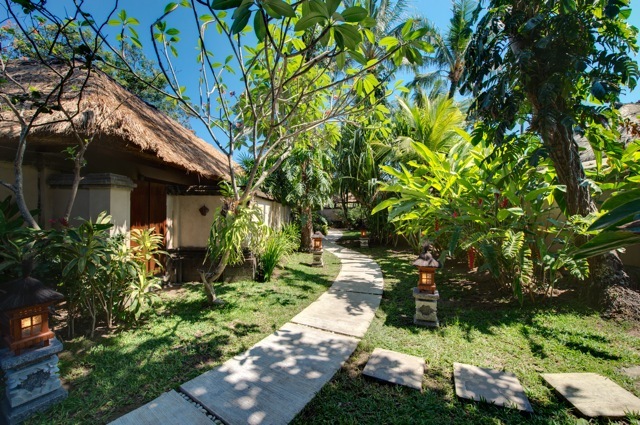 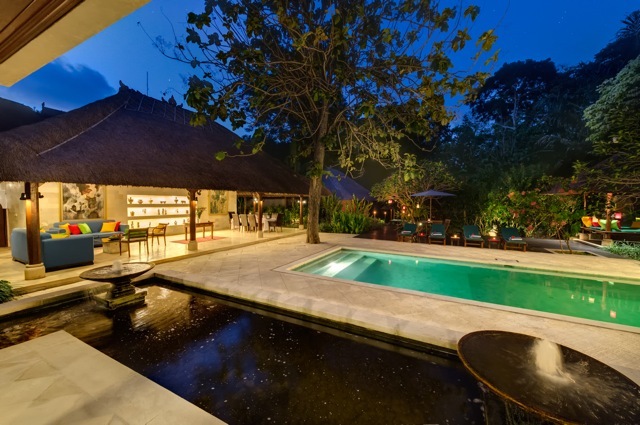 Set on 2000 sqm land with a lush tropical garden which brings the harmony of life. 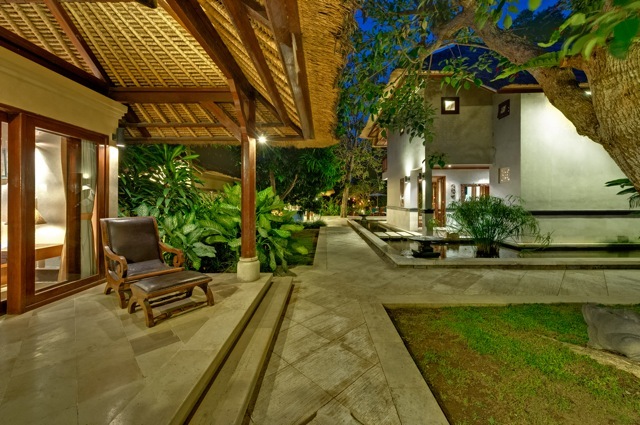 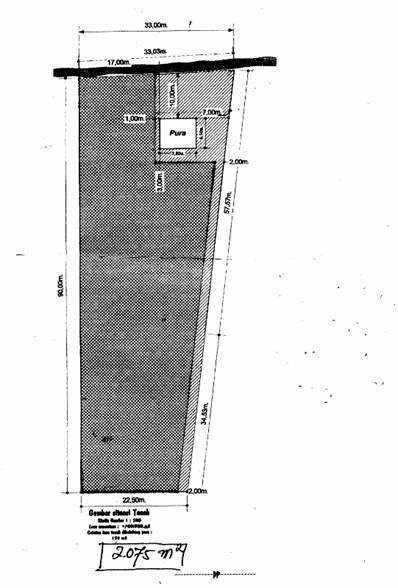 A golden opportunity to own a villa in a very desired area.